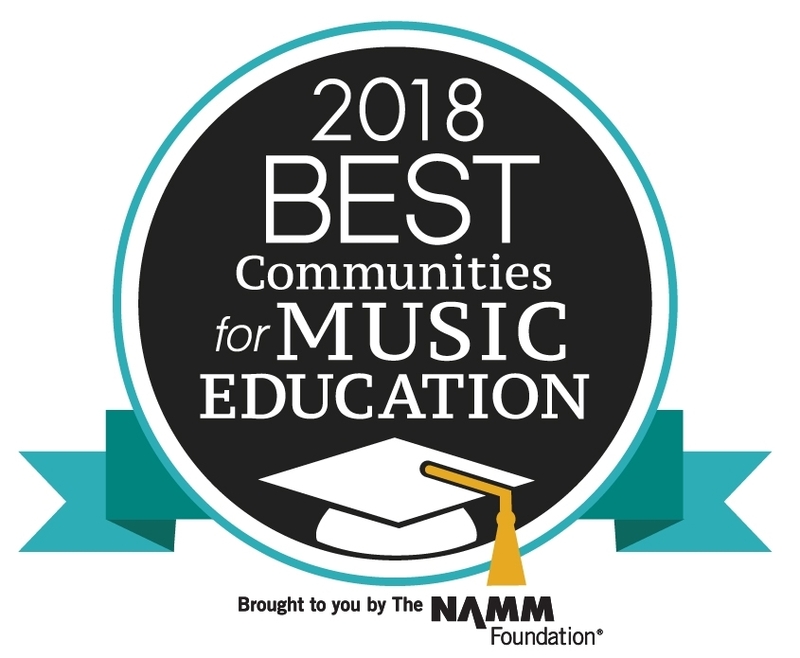 Bald Eagle Area School District has been named the “Best Communities for Music Education,” according to the National Association of Music Merchant Foundation. The honor is given to school districts that demonstrate “outstanding achievements in efforts to provide music access and education to all students,” a report said. To be eligible for the designation, a questionnaire was answered regarding funding, graduation requirements, music class participation, instructional time, music department support, other music programs and more. A report from the NAMM Foundation said responses were then verified by school officials and reviewed by the Music Research Institute at the University of Kansas.